King's Casino is the place to be next week. 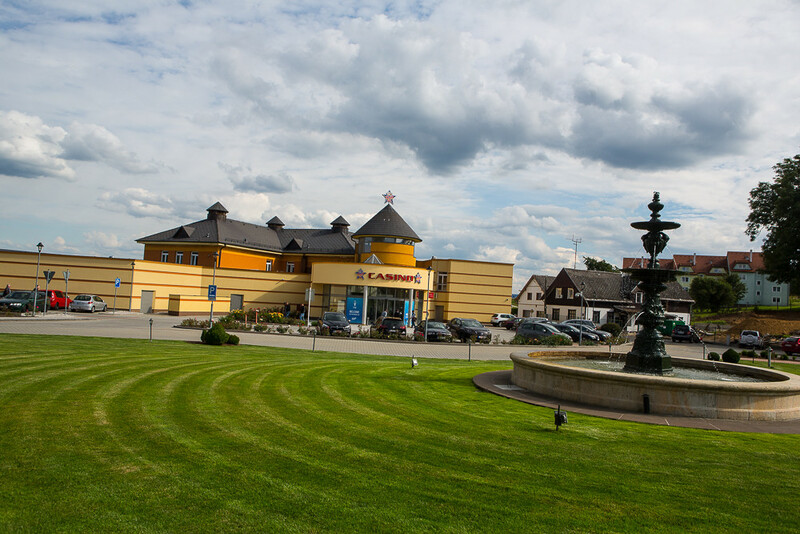 The 2017 PokerNews Cup kicks off at King’s Casino, located on the border of Germany in sunny Rozvadov, Czech Republic, in less than a week! The festival features many reasonably-priced tournaments and satellites from Aug. 16-21. 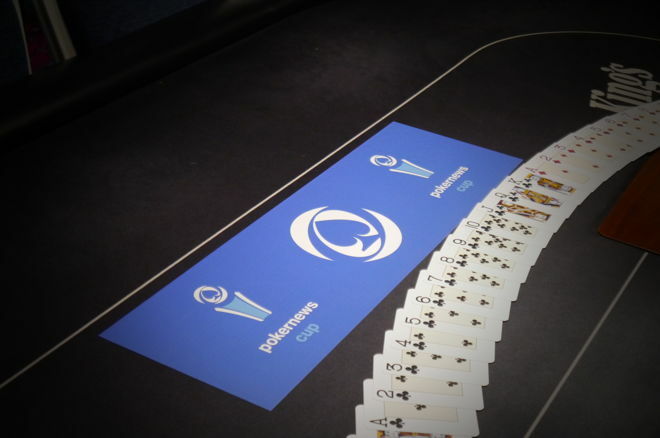 The highlight, of course, is the PokerNews Cup Main Event, which carries a huge €200,000 guaranteed prize pool for only a €250 buy-in. Players looking for last-minute discounts into the Main Event can try to qualify for the tournament through three live €45 satellites at King's Casino. The tournament offers a deep structure with 45-minute blind levels and provides players many opportunities to advance to Day 2 with three opening days on Aug. 17-19. Players bagging chips will compete for two more days on Aug. 20 and 21 until the eventual winner is crowned. In addition to the many tournaments, players can find poker action no matter the time day or night with cash games running at stakes low and high 24 hours a day. The PokerNews Live Reporting Team will be on hand to cover all the biggest hands and heartbreaking bad beats during the Main Event. Here is a full look at the entire schedule of the 2017 PokerNews Cup. The Wait Is Almost Over; PokerNews Cup Begins August 10!